2018 has seen the launch of many new products. We’re taking a look at the best of this years additions, form some of our brands collections. We’ve picked some of our favourite products. 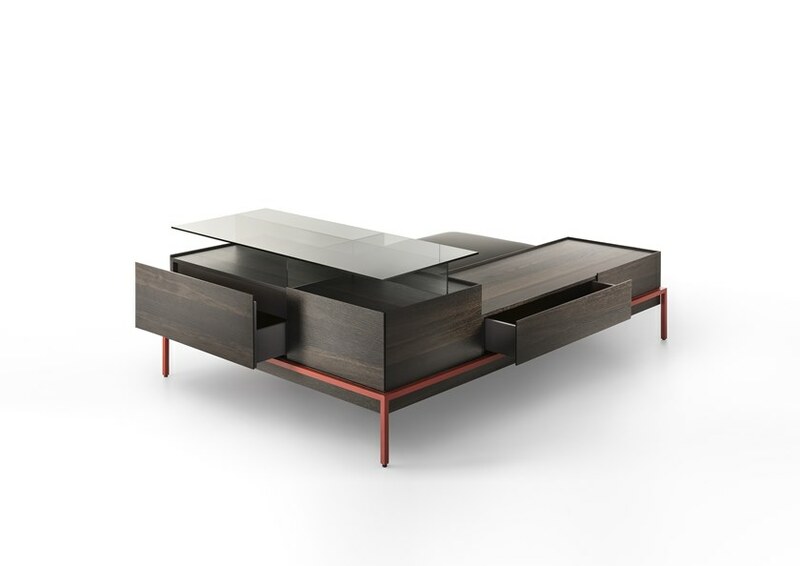 many of which were showcased at this years Salone del Mobile. There have been some exciting designs released, with both upholstered pieces and occasional items being at the forefront. The Sveva Armchair, Gustav Side Table & Newbridge Sofa. A shapely shell made of structural polyurethane, covered in saddle hide. This is contrasted by the goose down filled back and seat cushions. Upholstered in the fabrics & leathers of the collection. 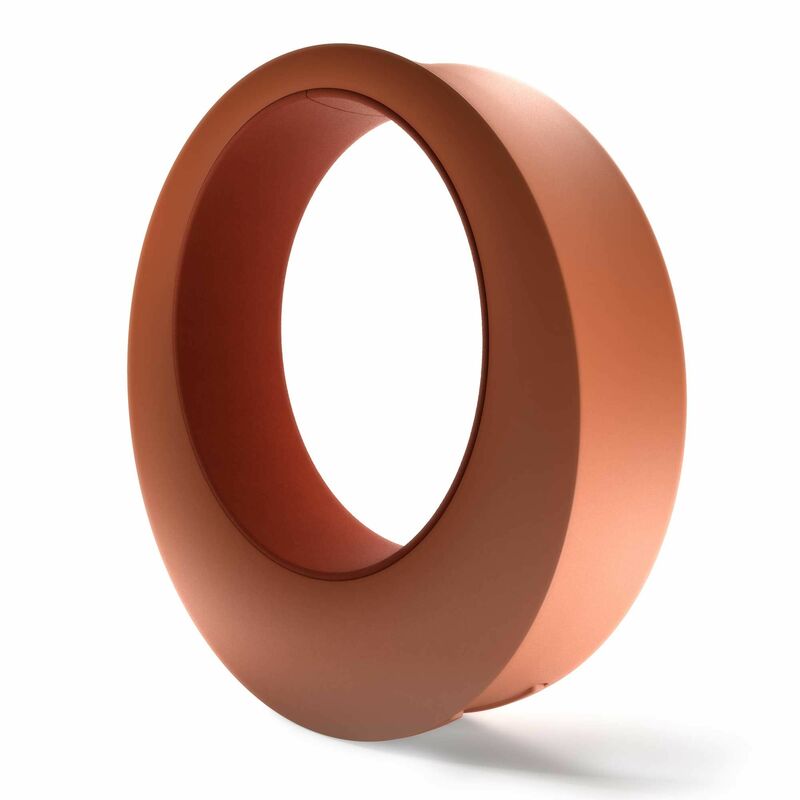 To further add to its exquisite design, the base is available in a range of different metal finishes. A sophisticated and simple design, showcasing the purity of design & functionality. 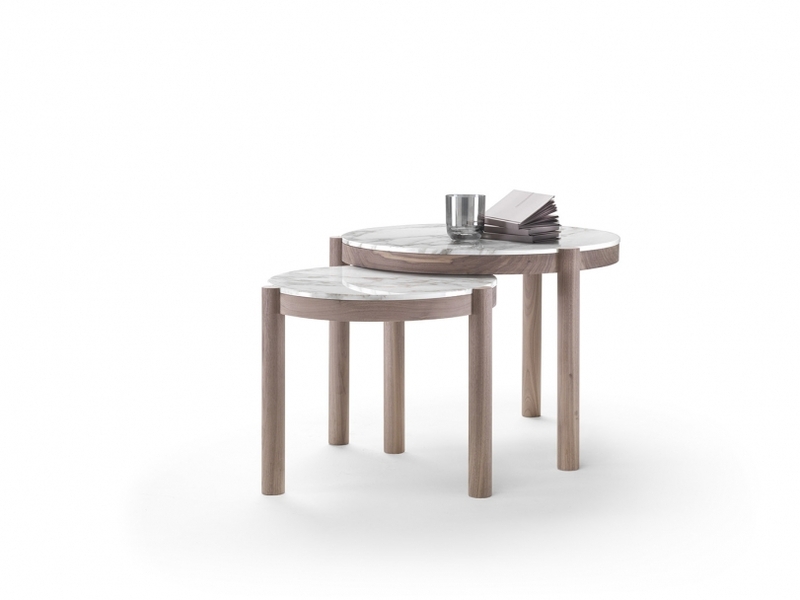 Fusing the ever popular combination of wood and marble, this occasional table sits perfectly within any living space. A small yet powerful piece of designer furniture. 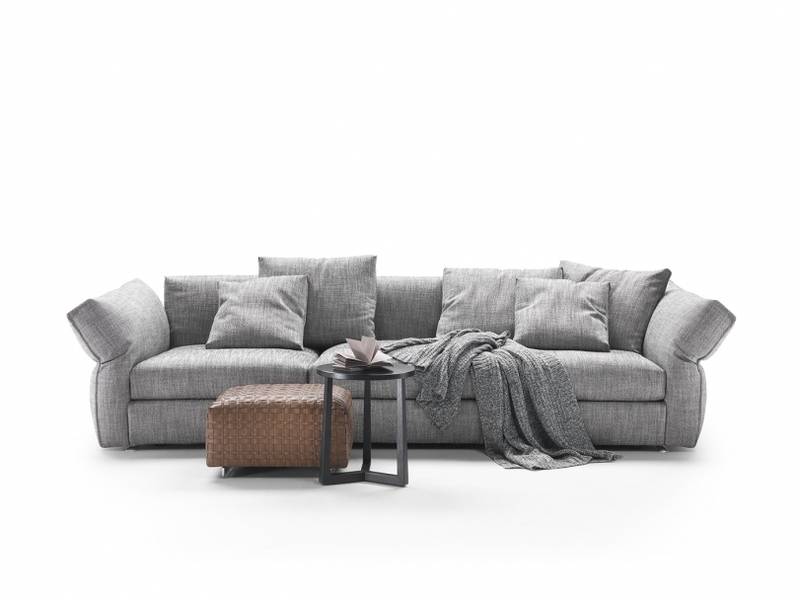 A sectional sofa that offers a cushiony haven for weary bodies. Superior comfort is created by innovative extra soft padding and contoured armrests. This uncommonly soft comfort level is enhanced further by the armrests being fully reclinable, creating a cocoon effect. The Hugo Table, Kensington Armchair & D.859.1 Table. 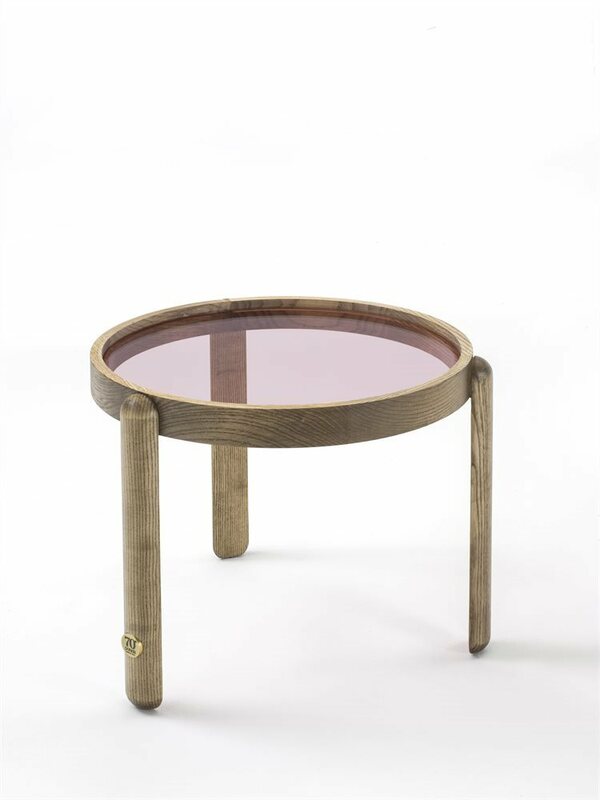 This table is the perfect blend of contemporary design and tradition. An air of simplicity and dynamic proportions, make this the perfect solution to pair with any sofa or seating arrangement. The Kensington is guaranteed to envelop you in comfort. Available upholstered in any fabric or leather from the collection. The frame features a leather exterior and can match or contrast with the spoked base. Choose from a low or higher back version, to suit your surroundings. An extremely impressive size of 3.6 metres long, is enough to sell the magnificence of this product alone. There are 2 smaller sizes available, so you don't need to panic about not having the space. 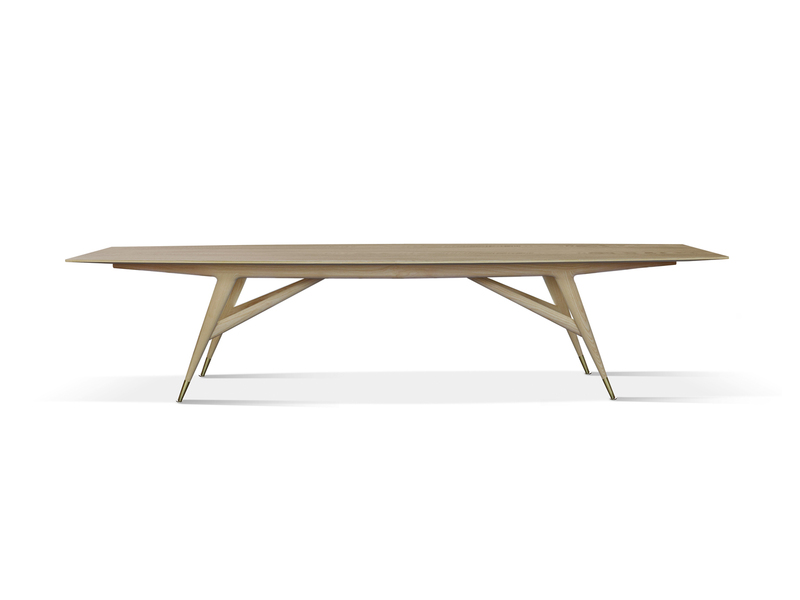 This sleek trapezoid style table really stands out for its elegant linear style and is a wonderful addition to the Gio Ponti range. 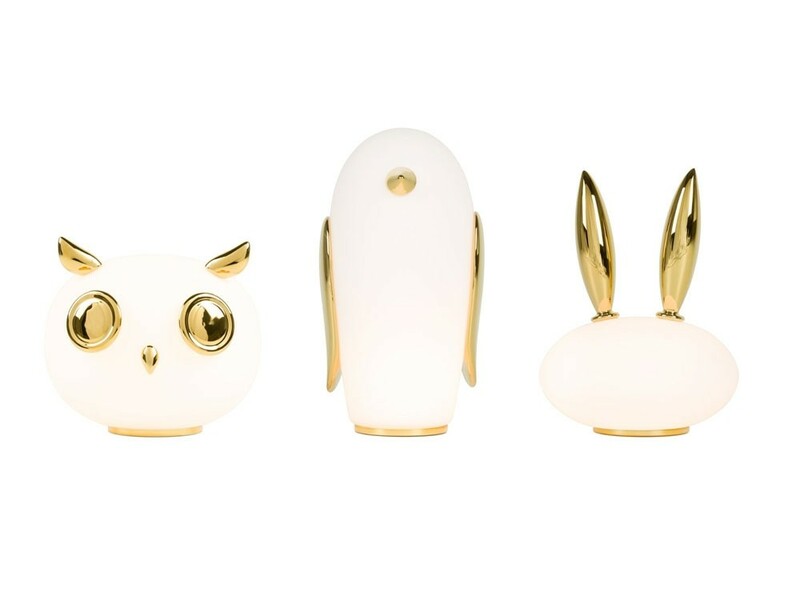 This playful collection of lights consists of the enigmatic Uhuh, Purr & Noot Noot. Each has its own personality, that shines through quite literally. The simple glow of the light with the gold decorative features make these lights a must have for bringing some playfulness to the home. The shape of this chair and the expression when you see it, is enough to warrant the name 'O'. A giant rocking seat, that literally puts you in the centre. A definite showcase of imagination, this is exactly what to expect from the quirky minds behind Moooi. 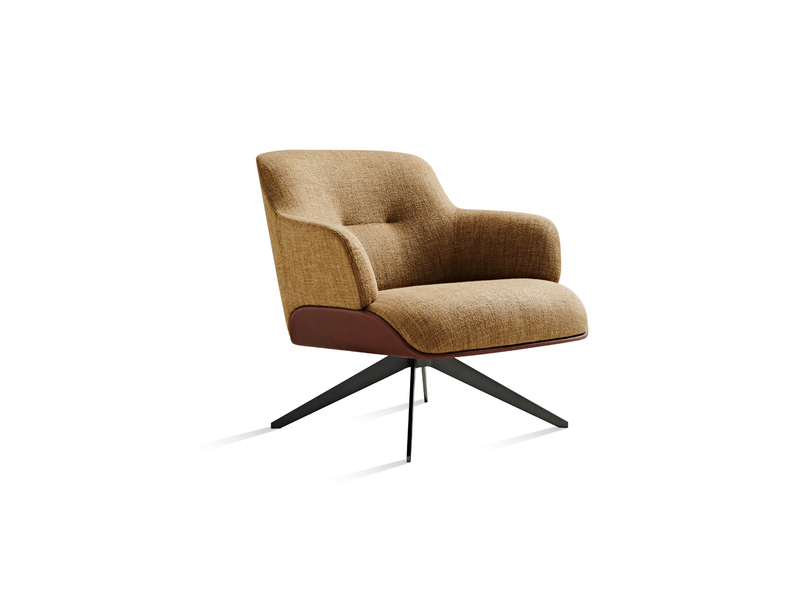 Have fun and relax at the same time, the O can be upholstered in a selection of different fabric colours. 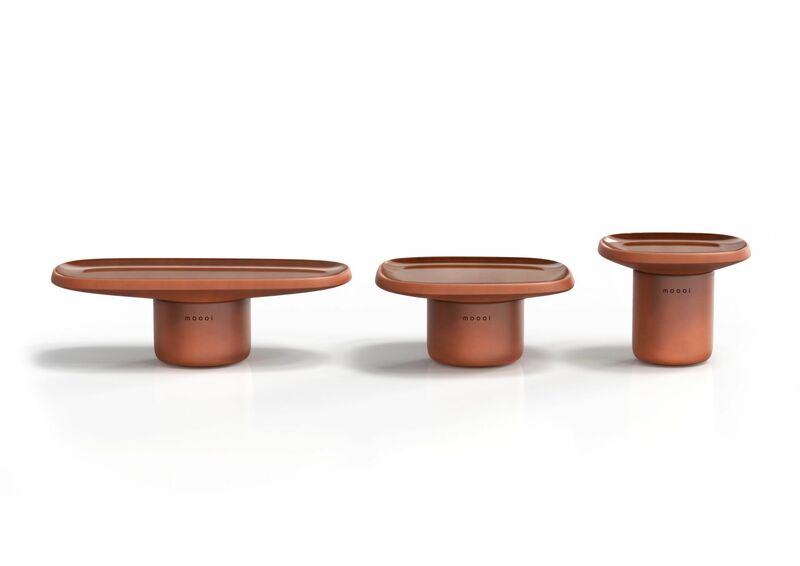 A set of 3 tables that are inspired by terracotta material, giving them an earthy and warm presence. Each Obon table is handcrafted, meaning that each one is completely unique. 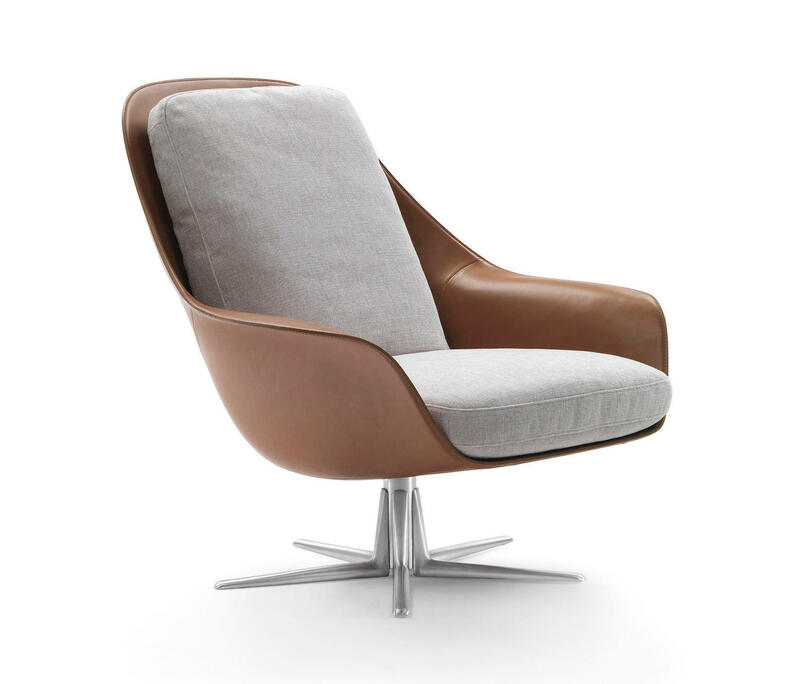 The semi circular shape lends itself to a leather back. 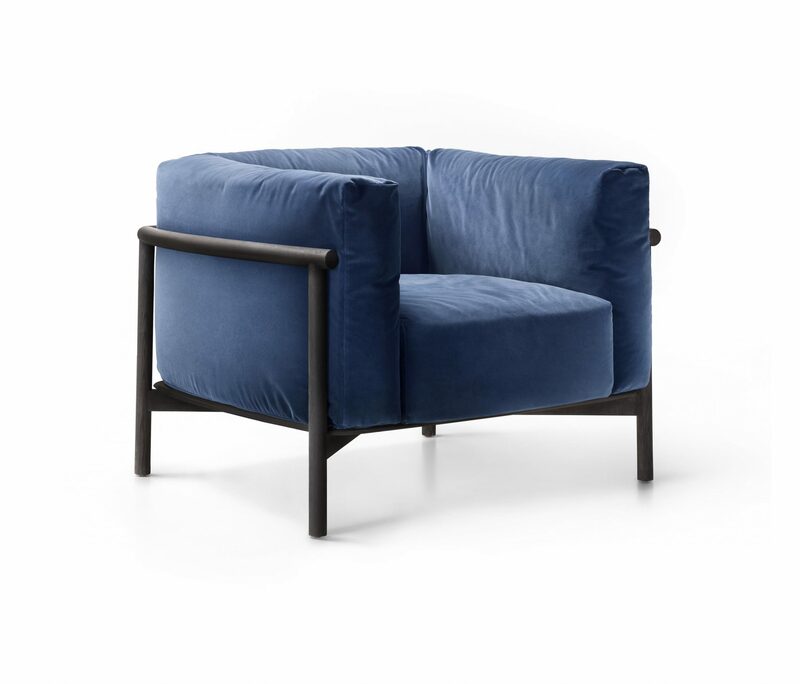 This slender design gives a stylistic contrast between the padded seat and hand wound leather back. A truly enticing piece, that is sure to stand out in a seating arrangement. 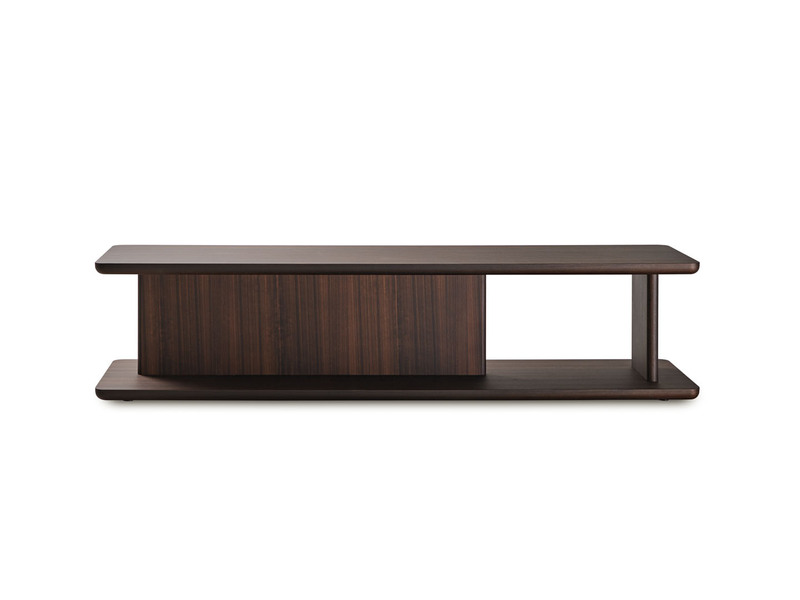 Faroe is a conceptual piece combining storage, display and seating all in one. Designed as an island unit, the freedom to create bespoke compositions means you can have something that suits your needs perfectly. In addition the freestanding seats and containers are available in a range of finishes. 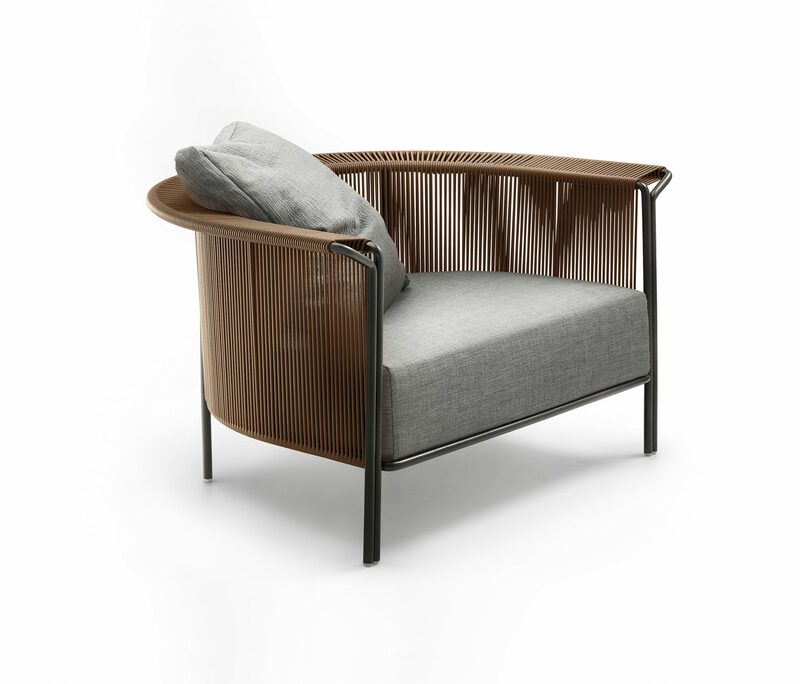 The Taiki forms a sumptuous seat that just invites you to sit in it straight away. The hand-made detail of the stitching also adds to its contemporary flair. The structure is available in a variety of woods, and with its simplicity, the seat makes itself the star of the show. A voluptuous designs that hearkens to a classic form, whilst being utterly modern. A small stack-able side table that features a solid ash frame. 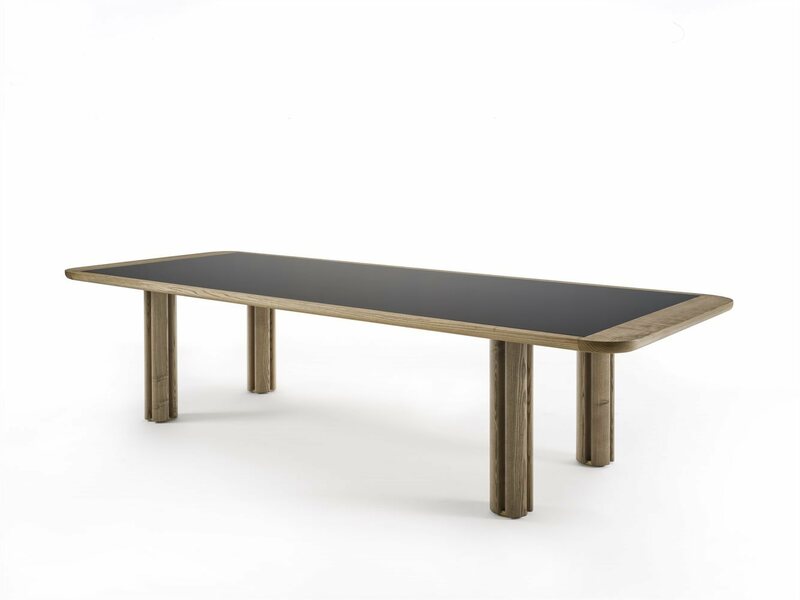 This seemingly simple table offers versatility in a range of frame and glass top finishes from the collection. The bevelled edges also give this piece a nice finishing touch. A table that is as diverse as it is striking. As with much of the Porada collection, the focus is all in the wood. A mighty ash-wood structure shows decorative four leaf clover style legs. The top is encompassed by this wooden frame, available in a selection of glass tops, this creates a visually stunning centre. You can even have the table completely in wood. 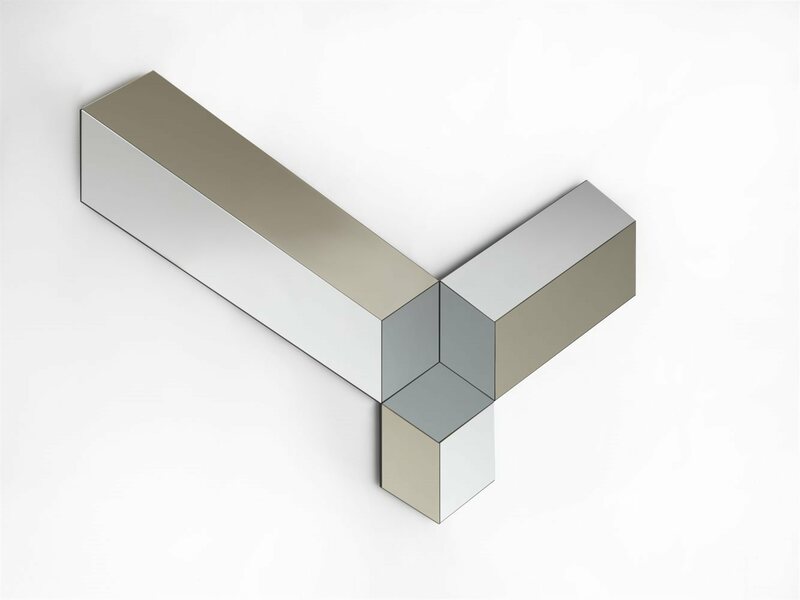 A visually eclectic mirror that features a hexagonal design. Made up of three elements with different finishes; smoked & bronzed mirror. This is a mirror that uses shapes to create a sleek design, fitting for any modern home.